Corsica Ferries (as part of Corsica Sardinia ferries) is one the premier ferry operators on the Western Mediterranean Sea, and celebrated 40 years of service in 2008. 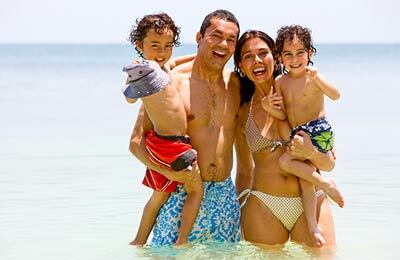 Corsica Sardinia Ferries offer surprisingly reasonable prices for car and passengers and allow you to arrive into one ferry port and leave from another or book a single ticket. 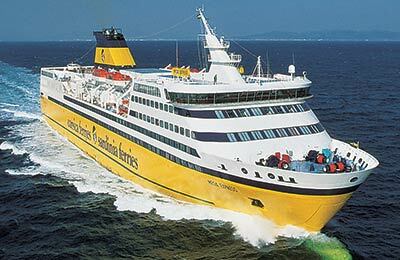 AFerry.com always has great prices for Corsica Ferries and latest special offers. See below for the latest offers and timetables.